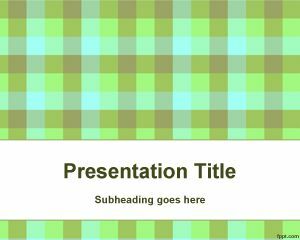 Free simple Chemistry PowerPoint Template is a free Chemistry template for PowerPoint presentations that you can download and use at classroom. 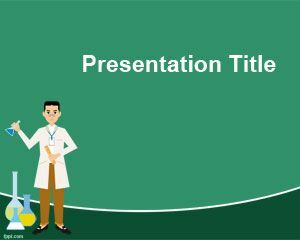 This free chemistry PPT template is good for chemistry subject at school but also for University projects about chemistry subject. 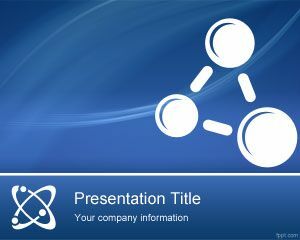 You can download free chemistry powerpoint templates from this website to enhance your PowerPoint presentations. 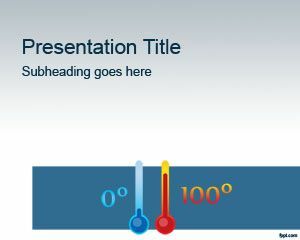 This chemistry PPT background for PowerPoint is a free PPT compatible with Microsoft Power Point 2007 and 2010. 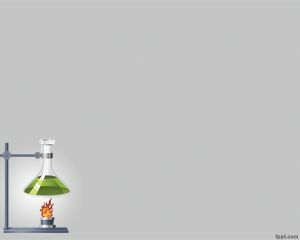 Chemistry PPT is free and contains a physician with test tubes over a green background design and the slide is good for science projects and chemistry PowerPoint presentations including online chemistry courses and classes. 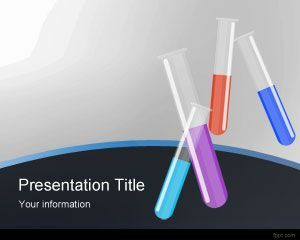 This template can also be used for beaker presentations at lab as well as chemicals substances or chemistry container for liquid. 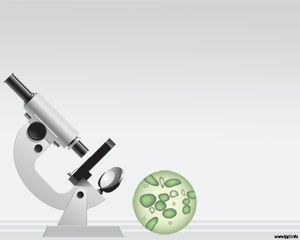 for taking classes to medical students.